There is no stagnant air pressure. It is different if the places and time are different. The people who live in the arctic will experience a different air pressure when living in Africa. Barometer is a tool used to measure air pressure. It will be measured in milibars. Barometers are very important for the people who work in a weather forecasting. It enables the people to estimate the weather through the changes of air pressure. 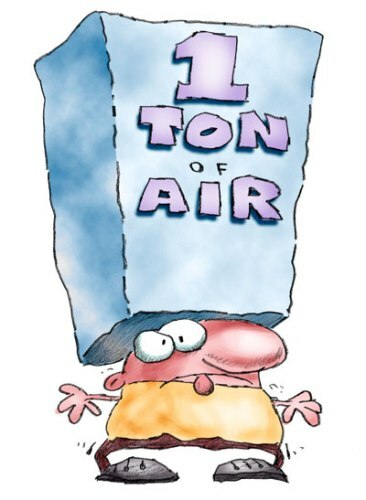 There are two zones of air pressure. Anticyclones are used to call the high pressure zones. Cyclones or depression are used to call the low pressure zones. Let’s check out the normal air pressure at the sea level. It is usually at 1013 mb. However, the air pressure can also vary between 800 milibars to 1050 milibars. You should be happy if the weather has the steady high pressure. It refers to the clear weather. How do we know that? When the air is sunk, it means that there is no cloud forming. A depression in the low pressure zones often indicates the stormy weather. You have to be careful with it. Who is Evangelista Toricelli? She was the first person who invented a barometer in 1644. 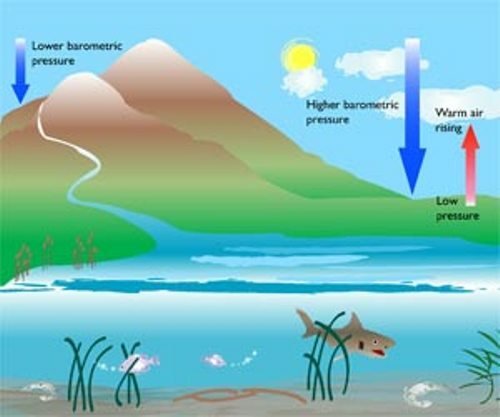 Today, barometers are mostly used to know the changes of air pressure. Learn about air resistance facts here. With the development of technology today, people can check out the satellite pictures when they want to know if there is any stormy weather. It is often represented with a spiral of clouds. 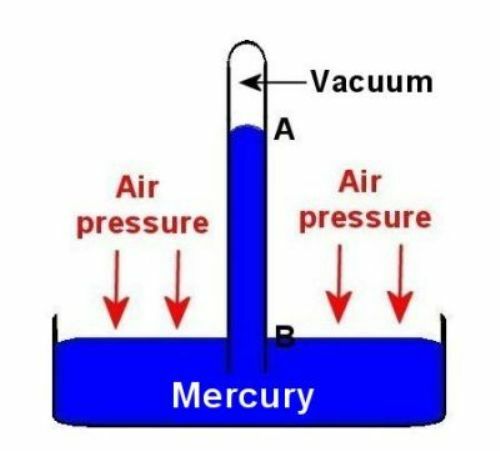 Mercury is used in a barometer in a glass column just like thermometer. If you find out the mercury in the barometer hardly moves more than 0.5 inch, it means that the weather is calm. 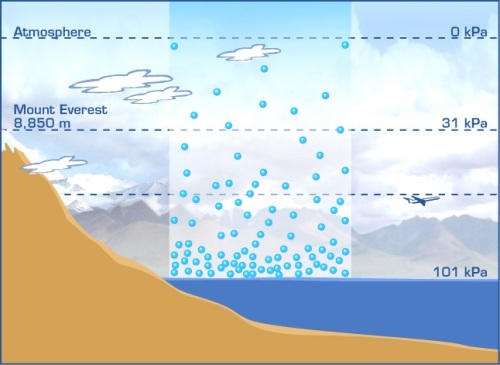 The altitude also affects the air pressure. 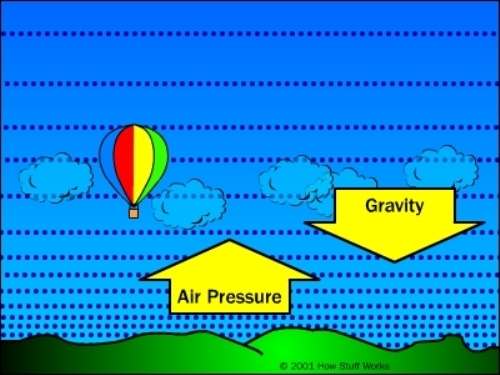 When you move to a higher place such as a hill or mountain, you can get a decreased air pressure. Do you want to give opinion on facts about air pressure?